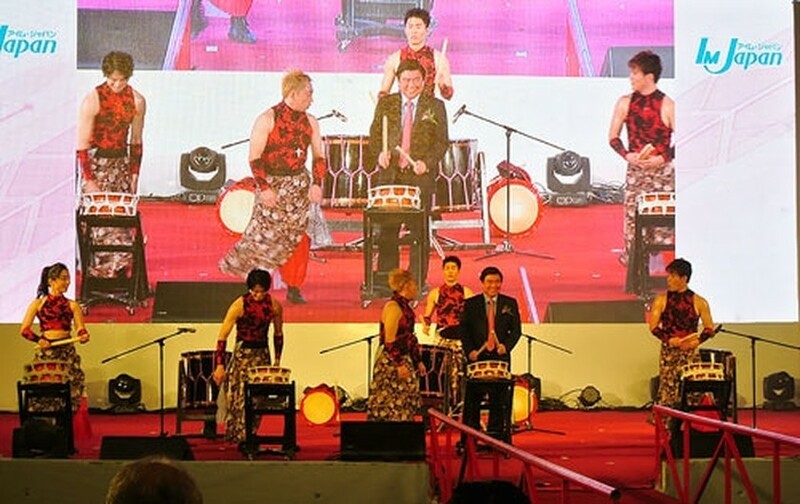 The Japan-Vietnam Festival 2016 themed “Joining hands together”opened at the 23rd September Park in Ho Chi Minh City’s District 1 on November 18. Attending in the opening ceremony were former President Truong Tan Sang, chairman of the People’s Committee of HCM City Nguyen Thanh Phong, Deputy Secretary of Ho Chi Minh City Party Committee Vo Thi Dung, Vice chairman of the municipal People’s Committee Le Thanh Liem and Japanese Ambassador Kunio Umeda. This year’s event is bigger than last year with 140 Japanese booths and more than 2,000 artists and participants from Japan. Vietnamese and Japanese exhibitors will introduce their products to visitors in various fields, such as food, agriculture, economy, science and technology, handicraft and more. The event will include an exhibition on Japanese education, cultural and sport exchanges, traditional art performances, trade promotion activities, and agricultural workshops. 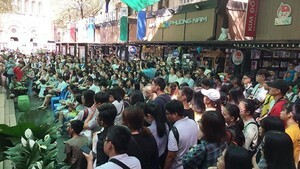 The annual Japan-Vietnam Festival was first held in 2013 & drew around 220,000 people last year. The event lasts unitl November 20.